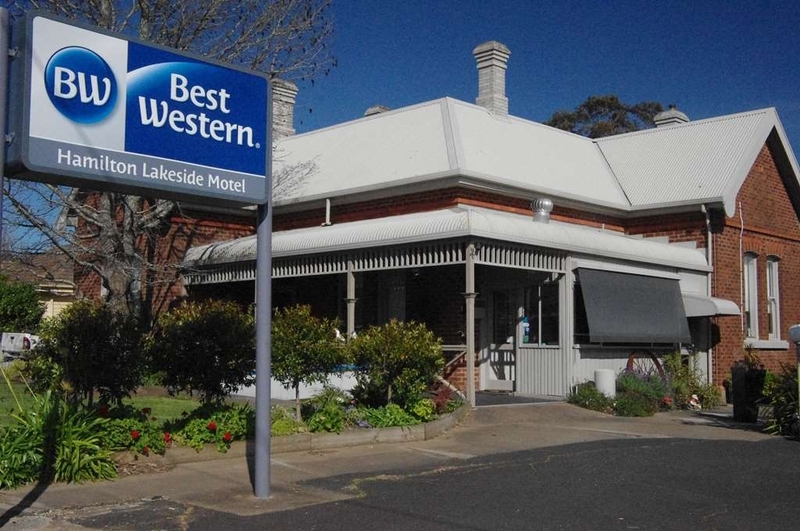 El Best Western Hamilton Lakeside Motel se encuentra en el centro de Hamilton. Venga y disfrute de las mejores atracciónes turísticas cerca de nuestro hotel. Precios bajos garantizados y ofertas exclusivas. El Best Western Hamilton Lakeside Motel ofrece el espacio de alojamiento idóneo para los huéspedes en viaje de negocios que deseen disfrutar de unas amplias habitaciones con escritorio, familias que busquen la mayor comodidad o simplemente aquellos huéspedes que se encuentran en una escapada en pareja. Todas las habitaciones están situadas en la planta baja y cuentan con estacionamiento gratuito. Todas las habitaciones cuentan con canales Austar y con acceso gratuito a Internet inalámbrico. Desayuno con servicio de habitaciones. Disfrute de nuestro amplio y apacible jardín con zona de barbacoa con accesorios y de un cómodo acceso al Lago Hamilton o al centro de la ciudad. Cafetera en numerosas habitaciones y bañera de hidromasaje en algunas unidades. Hotel situado a poca distancia de la ciudad para mayor comodidad de los viajeros pero lejos de los ruidos y las molestias urbanas. Nuestro hotel recibe la visita ocasional de koalas, canguros, ualabíes, equidnas y también de aves autóctonas presentes en todo momento. Si busca el hotel más confortable e impoluto de Hamilton, simplemente llámenos para conocer las opciones de alojamiento que podemos ofrecerle según sus necesidades. Hamilton, ubicada en el centro geográfico y comercial de la región, ha sido el epicentro de una rica y extensa industria pastoral durante más de 160 años y ha llegado a convertirse en una próspera ciudad rural. Con grandes dosis de estilo y calidad, excelentes tiendas, una variada arquitectura, excepcionales galerías de arte y unos impresionantes jardines botánicos, esta amable ciudad le permitirá disfrutar de una estancia de primera clase. Disfrute de su estancia en nuestro hotel. My mother brother and I stayed overnight at the Hamilton Lakeside Motel. 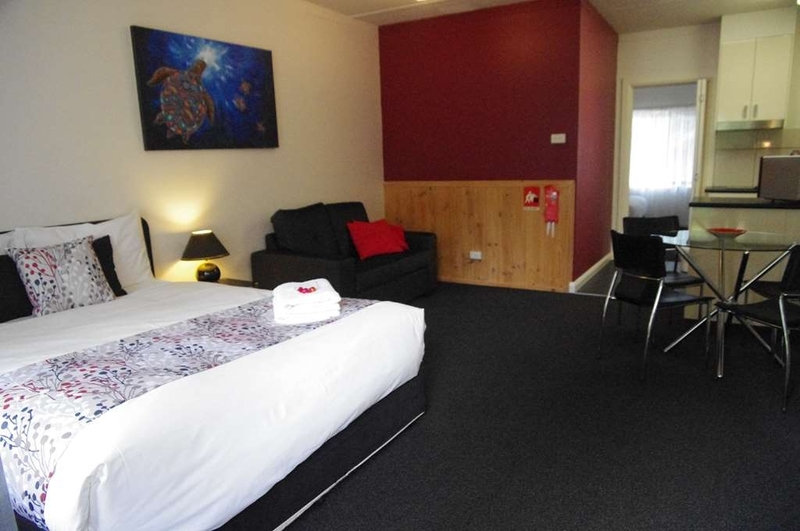 The motel is conveniently located on the Glenelg Highway and easy to find as you drive into Hamilton. We shared a family room which was quite spacious and very clean. There was two bedrooms with a kitchenette in between them. Our room was very quiet. There is a nice grassed area with tables and chairs and a BBQ outside the units. I was able to use the free wifi to check on emails and it worked very well. "Road trip from Adelaide to Melbourne"
On a road trip from Adelaide to Melbourne and thought I'd go a different way instead of going through Horsham which I was getting a bit sick of going through and needed a change of scenery. Never been here before but the town looks great and must plan another trip here one day soon as it was a overnight stay here. As for the accomodation wow pretty amazing and modern compared with other motels I've stayed at on the Adelaide to Melbourne trip several times. Will definitely be coming back here again next time I'm going through this region. However the skylight in the bathroom feels that it's going to fall down but looks fine but probably needs fixing or made a bit more secure. Bathroom itself looks a tiny bit dated but overall the room looks amazing! This is one of the cleanest motels I've ever stayed in, and the owners are lovely - very gracious. We stayed with 4 adults and each had our own bed with plenty of room, a well equipped kitchen, and wonderful service. Would be a great place for an extended stay! We needed a place to stay while exploring the region over a few days after Christmas and decided to give this place a try. The rooms are as you would expect from a Best Western and the hosts were friendly and helpful. The location is ideal. Just on the main road coming into town but the city centre is still easily even if by car. Thanks for the review. We are so glad you enjoyed your stay with us. How great is our location, easy to find, central and with the beautiful lake across the road we are truely blessed. We hope to see you again for your next family get together. "Family weekend away with kids school rowing"
Thanks for the great review Sam, it's always lovely for us to meet genuinely nice people like you. We really appreciate you taking the time to share your experiences with others. Look forward to seeing you at next years regatta. "Don't let the exterior fool you, the rooms are excellent"
I have stayed at this motel several times. The rooms are well appointed and have a modern renovation. Meals are well, priced as well. The exterior will initially lead you to think this motel is just a roadhouse, but once you open the door to your room you will be very pleasantly surprised. Thanks for the review and for noticing all the work that has gone into the rooms. We look forward to your next visit. Thanks for the review Kristy. We have worked hard on the rooms to make them suit the needs of all our guests. To clarify, if guests are in the rooms when our staff are cleaning and servicing, they always ask the guests if they would like the room serviced. Our staff spoke with your partner who advised that this was not required. Apologies that your expectations were not met on this occassion. Had a lovely stay at this hotel which is tucked away off the main street. Found Management at this hotel to be exceptional. Nothing was too much trouble. Great local knowledge and very accommodating. The room was quite compact however it had all the appointments one could want. Thanks for the review Ellen, so glad you enjoyed your stay and hope to see you again when you next visit our beautiful region. Thanks for the great review. We try to make sure everything you could need is provided for you. Look forward to your next visit. We were greeted by both Lyn and John, very helpful with direction, away for a kids basketball weekend and so helpful by providing a map and marking the locations we had to get to. Rooms were perfect for a family plenty of room and also able to seperate the adults and kids. Spotlessly clean. Will stay again and definitely recommend. Thanks for having us. Thanks for the Review, it was lovely having all the families here and great to hear laughter coming from the garden area. Hope you enjoyed the basketball, we have only heard great things about the competition and the way it was run. We look forward to your next stay. "best place to stay in halton"
Owners are freindly and extremely helpful. Neat tidy room, well kept. Excellent place to stay whilst in the area. Close to everything with all places of interest within short distance. Staff can book restaurants and have the cost charged back to your room. Thanks for the review Stuart, hope to see you again. We really are in a great location and there are some fantastic eateries close by, oh the choices. Stayed here for a couple of nights whilst working in Hamilton. The staff/owners are very friendly and helpful. They also cook a mean breakfast too! Room was cosy, warm, had all the mod cons. Bed was comfortable and the grounds were very quiet. Please note; if you bring kids, respect the other guests and don't keep them up late or let them make a lot of noise. Only thing I found negative was the walls were thin, and I could tell what the family next to me were talking about.......at 1030pm at night. Thanks for the review. We gets loads of great comments about our breakfasts. Thanks so much for visiting, we look forward to seeing you on your next trip to Hamilton. "If you have kids, this is the place to stay "
It was a last minute booking to stop over for a night on our big road trip from Melbourne to Darwin. So I overlooked to include my kids on my initial booking (not that I have forgotten them ?? ), called reception an hour before our arrival and that was sorted easily with some local road safety tips of friendly locals (kangaroos and emus) might be on the road, which was nice of them to let us know because we had our eyes peeled on the lookout ????. Anyways, this motel (and to say it's a motel would be an understatement), it's bloody amazing ????. The shower is Mackenzie Falls right in your bathroom. 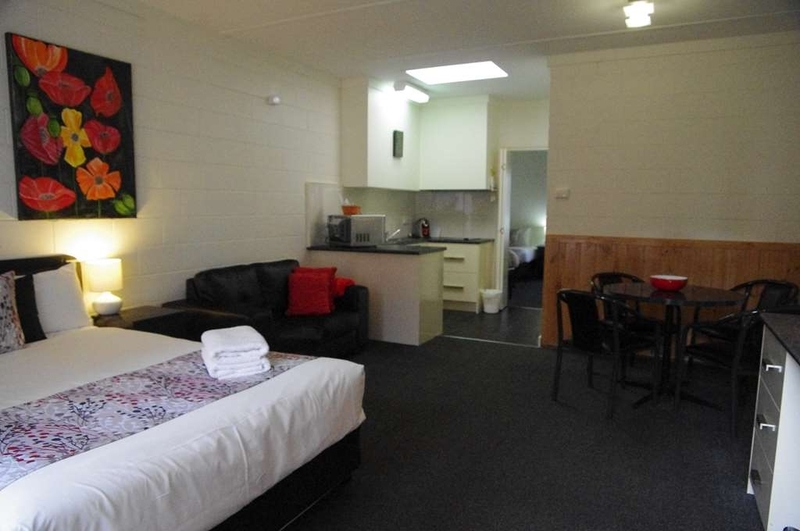 Very clean and spacious and fully equipped with all the necessary homely comforts. My first thoughts were, all it needs is a bath robe and a fluffy slipper (??) and certainly bugger crown, this is five star ?? . Thanks so much for the great review Issy, your trip sounds so exciting, hope you enjoy your next stop at the Naracoorte Caves. We are so happy that you loved your room, we have tried to include everything you could want, it's really nice when people notice. Enjoy your adventure. Recently stayed 2 nights in a standard room (at the rear of group) Clean tidy room, quite plain but quiet and restful being at rear. Helpful friendly staff, fair value for the price. Quite a long walk to the "lake", a small dam on the river. The Campes motor museum was really interesting, a time capsule which I could happily relate to. Thanks for the review. Glad you enjoyed your stay. Campes Motor Museum is a great local attraction, so pleased you made time to visit it. Beautiful Lake Hamilton is just across the road, it is 4.2 km to walk all the way around though but there is plenty of wildlife to keep you company. Hope to see you again. Always a great stay when I visit my sister and her fiancé. 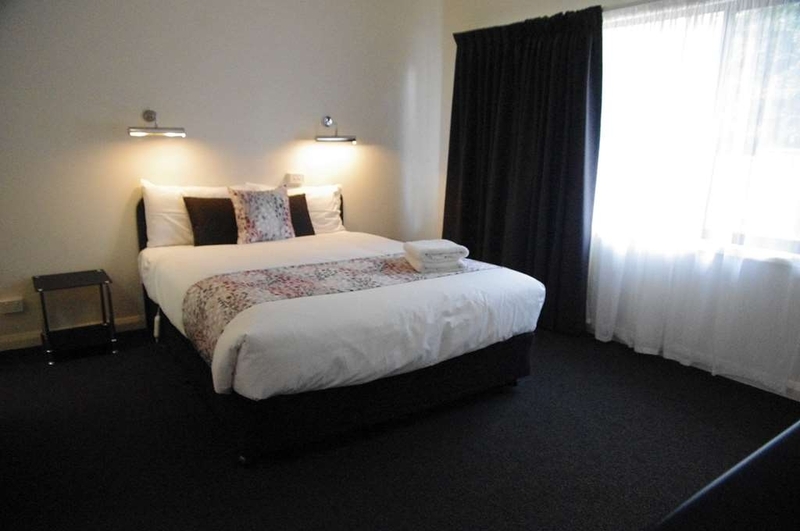 Rooms are beautifully clean, very quiet, staff helpful and close to town centre. Seem to always have the wheelchair accessible room for those who need it. Room is nice and spacious and bathroom has plenty of space to manoeuvre. Light switches are quite high, so may need assistance with those. Other than that, great. Thanks for visiting Sarah, and for the great review. We are very proud of our accessible room and get fantastic feedback from those who need these facilities. When it's not needed for those with access issues it's a great Deluxe room with a bit of extra space. Hope to see you and the family again in the near future. "Best Motel in Western Victoria"
This was the best motel room of our eleven night western Victoria road trip holiday. Ask for a "deluxe" room when you book. Lyn and John are very personable and happy to help you. Our room was spacious and overlooked a lawn courtyard. The standard of housekeeping was excellent and they had the only decent shower of our trip! We shall definitely stay there again when next in Hamilton. Thanks for the great review Alan, we are so glad you enjoyed your stay here and the facilities we provide. 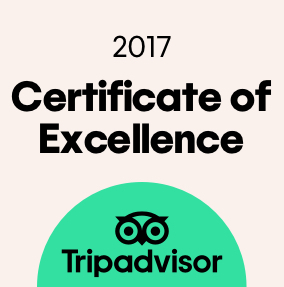 How nice to be rated the best of your trip. We do hope to see you again on your next adventure, don't leave it 20 years between trips next time though. Out family (parents with 3 young kids) had a wonderful time. Fully equipped rooms with lots of interior space for the kids to run around. Exterior beautiful garden with a place to sit and relax. A special THANK YOU to our hosts for being very understanding and supporting. Amazing people! Most recommended! Thanks for the lovely review Ravid. It was so nice having your family with us. Nice to see the boys kicking the soccer ball around in the yard, and chatting with your wife. We hope you enjoy the rest of your holiday, it sounds like quite a journey. We do hope to see you again if you are ever back in our part of the world. Thanks for the review Daniel, we are so pleased that you enjoyed the provisions in your room. We have changed everything to be what we appreciate while we're away. It's very rewarding to us when people notice these little touches. We really hope to see you again on your next trip. I was welcomed warmly, the room was very clean and the heater/air conditioner worked really well. The bed was extremely comfortable and the shower was nice and hot. The option of breakfast can be ordered which I thought was reasonably priced, ample parking available. The added touch of chocolates on arrival was lovely.Would stay here again. Thanks for the Review, Thanks for taking time to notice these great features of our Motel. We are so pleased you enjoyed your stay and look forward to seeing you again on your next adventure to Hamilton. Hi, As simply as I can explain it. When you book via a third party, I am physically unable to make amendments to that booking if it has been prepaid to that third party. If you are going to book a reduced prepaid rate which is non refundable of accommodation via any channel please check both the Motel you are booking and the date. If you don't make any mistakes with this you will not have any issues. If you are not certain don't book a prepaid rate. The staff are good but the room was not as expected .Apparently it was the executive suite but although big was not executive .My son cut his foot on a nail sticking out from the carpet, the room was clean but not comfy and was quite noisy as close to highway..Admittedly it was a very busy weekend and was the only room left so perhaps the other rooms are quieter. Was a bit expensive for what it was. Hi Jane, Thanks for the review. Our apartments are loaded with extras not always found in standard Motel rooms, would love to have heard about your experience and expectations when you were here so we could make adjustments. We do appreciate you telling us about the carpet issue so it could be dealt with (our cleaning staff always have shoes on). We hope to see you again on your next visit to beautiful Hamilton. 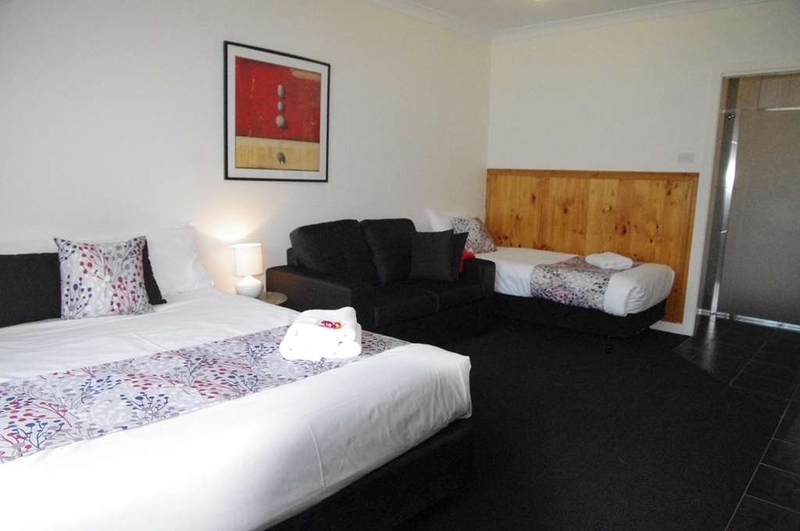 This Motel is everything you could want for a lovely visit to Regional Victoria. Close to The Grampians, close to the Shipwreck Coast (Warrnambool and Port Fairy), Close to Mount Gambier. All close enough to day trip to. (Each less than 2 hours away) The owners are friendly and happy to assist you with anything you need. Dinner reservations , recommendations on where to eat, Movies, places to visit. These guys are very happy to help make your stay a pleasant and memorable one. While there, we Visited Mt Gambier, The Grampians and Mt Eccles. Saw some wildlife and enjoyed some lovely food in the area. All recommended by Lyn and John, the owners. We stayed in Room 4, and it was warm, and very modern in its appearance. The bed was comfortable and the bathroom was clean and bright. The shower was very roomy and light. The kitchenette has everything you need. This is our third visit to this location and we would be very happy to come here again. Hi Sammi, Thanks for your lovely words. We love seeing our return guests and catching up. It's fantastic for us when you notice the changes we are making to improve guests experience. We really do live in a wonderful part of the world, it's beautiful in it's own right and surrounded, as you say, by some amazing places. We look forward to your next visit. Our stay was just an overnight stop en route from Adelaide to Melbourne to dine with an old friend in Hamilton. 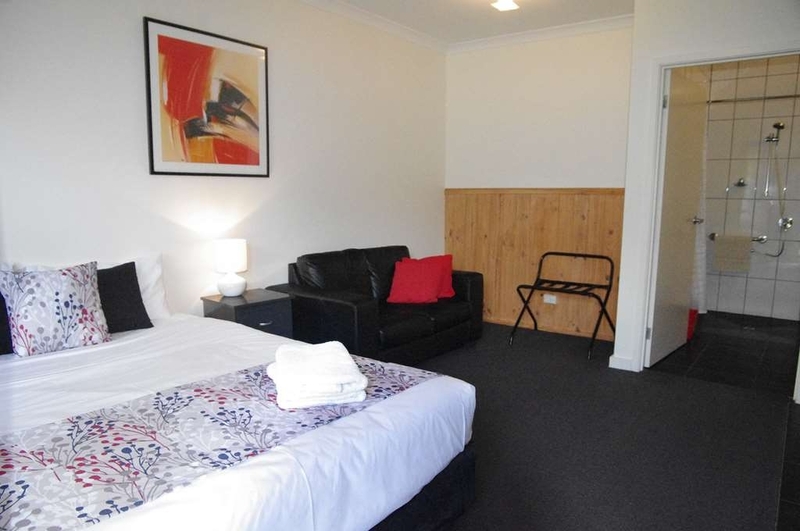 It is a nice, clean and friendly place to stay and is within walking distance of the town centre, where there is a path. It was also very hot when we stayed, the overnight temperature outside didn't fall below 26'c but with the air-con, which was nice and quiet, we had a very comfortable nights sleep. Thanks for the review. The new airconditioners are lovely and quiet, great for those really warm nights. Hamilton is a lovely town, we are surrounded by nice walks including along the river and around the lake across the road. We look forward to seeing you again on your next trip. "No better place to be!" The rooms were exceptionally clean and the breakfasts are delicious. Above all, the staff go out of their way to help you and endeavour to make your stay a wonderful experience. For regulars or even once of visits, it is a home away from home! Thanks for the review. It always makes our day when people appreciate the little extras we provide. Thanks for noticing and we hope to see you again on your next trip. Thanks for the review Brooke. We enjoyed chatting with you and look forward to your next visit. Good average motel for our stop over, but the lake is not in view. In fact it's over he highway and worth the effort to wander over there. 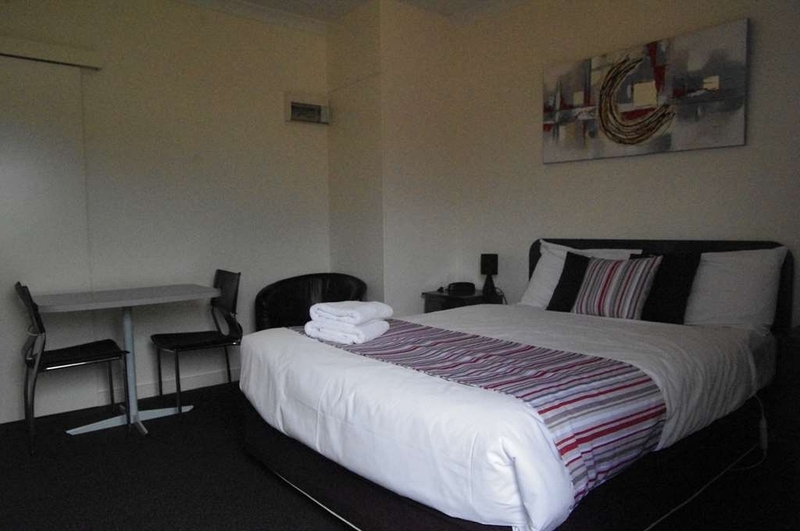 Clean room, very pleasant staff (proprietors) and up to the usual Best Western standards. Room was quite large and offered facilities for the disabled in need thereof. Thanks for the Review. You're right, the lake which is just across the road is beautiful and well worth a look while you are in Hamilton. We are still in search of the sometimes spotted platypus, but there is plenty of other wildlife around the lake even the occasional koala and wallaby. Hope to see you again. "lovely quiet, clean and friendly staff"
Thanks for the great review. It's really rewarding for us when our guests notice the changes we are making. We have upgraded many of the TV's, replaced the Antenna and had all the wiring re done to improve picture quality. We've also upgraded the Wifi to Liveport who are great. We are really glad you enjoyed these improvements and look forward to your next visit. Lyn & John are friendly and helpful, rooms are clean and spacious, breakfast was very nice and delivered on time. It's close to the town center and a great quiet town to visit for the weekend. Would recommend this motel. Well tis Liz & John here again at the "Better Western Hamilton Lakeside". We are staying here for 5 nights. This is the place to stay. The hosts Lyn & John are lovely people and can't do enough for you. The rooms are exceptionally clean, bed very comfy, plenty of hot water for the shower, lovely gardens to look at and to sit in and enjoy. You must try something from the breakfast menu. Home-cooked by Lyn and delivered by John. John is like a little soft door mouse when he taps on your door in the morning. What a fabulous cook Lyn is. Do stay there and you'll see what I mean. Thanks so much for the great review Liz and John. We are always so glad when you book in for your next stay because we know we will have a laugh and enjoy your company. Very pleased that you are enjoying your stay and I promise to perfect the scone recipe before your next visit. "Brilliant position, well appointed rooms"
A last minute booking for me and I was welcomed beautifully by Lyn. My room was clean, warm, well appointed and very spacious. It was especially nice to soak in a bath after a long day. We would definitely stay again when visiting the area. This place was great, the staff were very accommodating, the rooms were very spacious and very clean and the beds were very comfy. Even though it is close to a main road, i think, it was very quite. Would defiantly stay again. Hi Erica, Thanks for the great review. We are so glad you enjoyed your stay and look forward to seeing you again in the future. "Welcome beyond belief. Home away from home"
The entire experience from booking, throughout my stay and right through to check out was phenomenal. The owners went out of their way to make sure I wanted for nothing. Being away from home for a full work week is trying, but knowing that I was going back to such a wonderful place made it easier. The bed was amazingly comfortable. The surprise local chocolates, for booking directly with the hotel, were fantastic. The cleanest hotel room I've ever stayed in. Whilst not having a restaurant on site usually is a personal bug bear, the recommended selection of local restaurants were brilliant, plus a free drink voucher was a welcome compensation. Breakfast - couldn't get better. even in my own kitchen. Thanks for a fabulous stay, I'll be back, with the family for a private stay. Room was good. Because I was in Hamilton on Training they put me in one of the back rooms so it was nice and quite. The Owners gave me a map and showed me how to get to the places I needed to go. The heaters kept up with the 1 degree outside tempreture. Good parking, mine was under cover. Nice old fashioned motel on the Main Street, clean rooms, friendly staff greet you upon check in. Our room was larger than normal as we had the suite with wheelchair/disabled facilities. Bonus for those who need this kind of thing. Our room was noisy all night, sounded like there was a constant washing machine spinning clothes next door although the communal laundry was situated 30 meters away, so I have no idea what that noise was. Beds could do with new mattresses, I woke up with a horrendous sore back, not comfy at all for me. The location is good, good value for money but nothing special. Hi Anna, We regularly get great feedback about how quiet our rooms are particularly where the all abilities room is. Most people love the comfort of the beds but you can't please everyone. We hope to see you again. The wonderful motel has wonderfully clean rooms and friendly people. It's great location is convenient being a short walk from town or a stroll away from the lake. A comfortable place to stay at any time of the year. A return destination for sure! Thanks for the great review Terrie J. We always look forward to your visits. "WOW. The owners are lovely and friendly.Nothing is to much for rooms are lovely and clean. like a home away from home." lovely garden area where you can sit back and relax. like I said before the owners are the best. the bed is very comfortable. you even get fresh milk to have with your tea and coffee. The best motel I have stayed in as it is fully accessible for someone in a wheelchair. "Nice clean motel with comfortable room"
We stayed for two nights. First night was in a room where there was odour from the bathroom. Second night was in a better room. Did not receive points for the second night despite reminders during check out. Otherwise, the motel is nice, clean and comfortable, and I would stay again if they credit my points. Thanks for the review. We have dealt with the issue in the first room and your points have been credited. I have confirmed this with Best Western. We look forward to seeing you again. 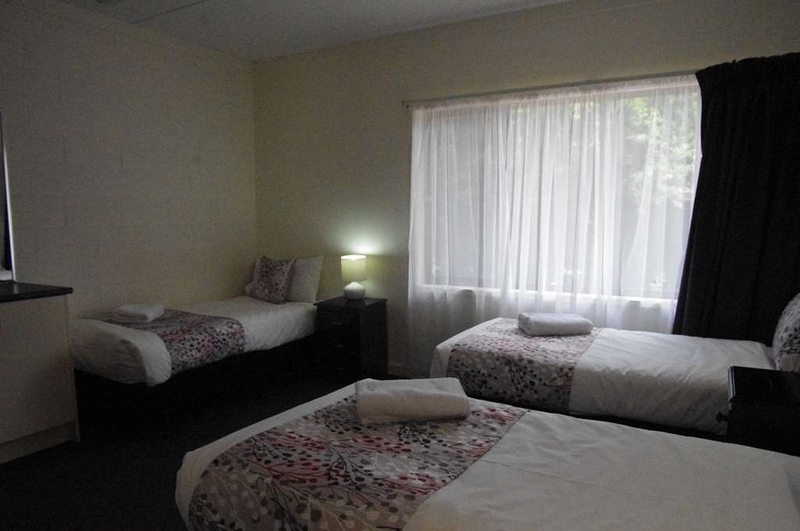 "Clean, quiet, fresh and comfortable"
This Motel is everything you could want for a lovely visit to Regional Victoria. 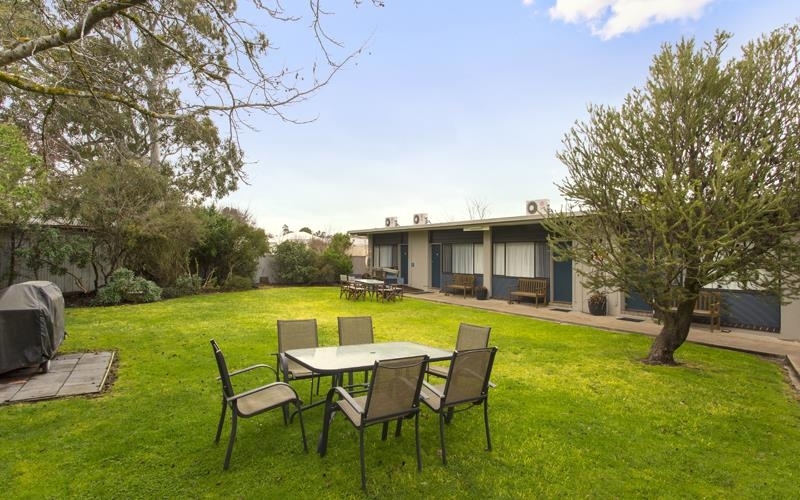 Close to The Grampians, close to the Shipwreck Coast (Warrnambool and Port Fairy), Close to Mount Gambier. All close enough to day trip to. (Each less than 2 hours away) The owners are friendly and happy to assist you with anything you need. Dinner reservations , recommendations on where to eat, Movies, places to visit. These guys are very happy to help make your stay a pleasant and memorable one. While there, we Visited Mt Gambier, The Grampians and Mt Eccles. Saw some wildlife and enjoyed some lovely food in the area. All recommended by Lyn and John, the owners. We stayed in one of the studio rooms, Room 7, and it was warm, and very modern in its appearance. The bed was comfortable and the bathroom was clean and bright. The shower was very roomy and light. The kitchenette has everything you need. This is our second visit to this location and we would be very happy to come here again. "Great property, for the money best in town with plenty of room"
Thanks for the review Christoper, we look forward to seeing you on your next trip. We stayed in a 2 bedroom apartment with cooking facilities. It was very clean and it was just opposite the Ansett Museum. The Lady that checked us in was very friendly and helpful with what was around the local area. There is a Lake just across the road where you can have a Barbecue and also a children's play area. There is a outside Barbecue area at the motel but didn't used this as it was too cold. There is free undercover parking for about 8 cars but each motel has a carpark for 1 car. There is a guest laundry. The beds were very comfortable and clean. 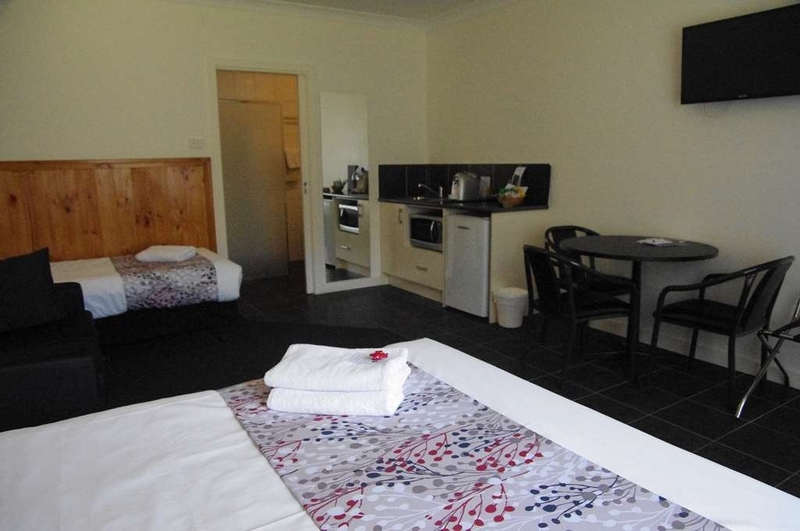 There were also plenty of towels in the motel also an Iron and Ironing Board and electric blankets on the beds. Thanks for the review Tullagirl. Hope you got out to enjoy some of the many things there are to do in the Hamilton area. Hopefully you can return in warmer weather and take advantage of some of our beautiful natural resources. What a pleasant surprise to find such a nice motel in a country town over Christmas break. 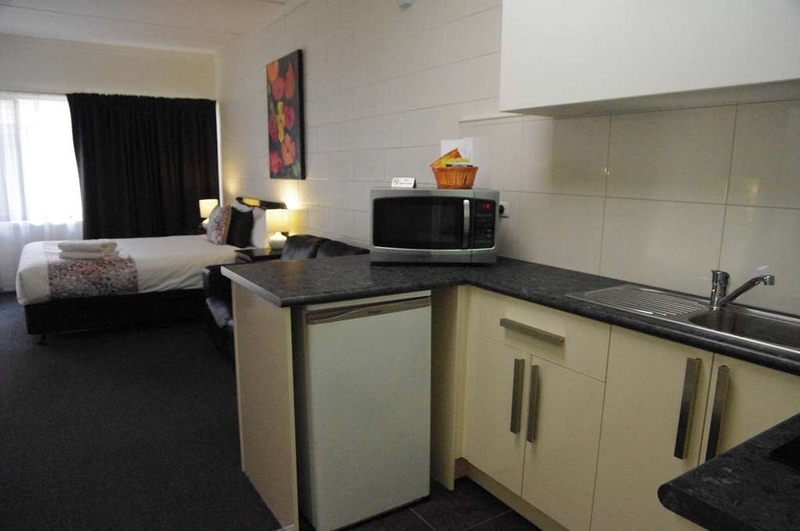 We had a 2 bedroom, very clean and fantastically priced apartment with our own cooking facilities. It was close to the town, opposite a lake with a huge Children's park to play and to walk around. The recommendation from the proprietor, Lyn for Dinner at the local sports club was great and we spent a little more than going to a fast food "restaurant"
This motel was just what was needed for our stay in Hamilton. Close enough to walk to the centre of town & close to family. The owners couldn't do enough to keep their guests happy. They were friendly & obliging. The room was great with comfortable beds & extremely clean. Nice decor as well. Everything you could want in a motel. Visited Tarrington in Vic (near Hamilton) to experience the Laternenfest once again. The Hay bale decorations are quite original and St Michaels Lutheran School provide excellent entertainment, stalls, German food, Maypole dancing, German singing by the students, a Band playing German music. The Motel is satisfactory, clean, no frills and value for money. There is a garden, lawns, BBQ and seating area - quite lovely. This festival happens every year - end of November. Like everyone else here it seems, I stayed in one of the back rooms away from the road, so road noise was not an issue. Although I should mention the sound from adjacent rooms easily passed through my walls, with conversations heard word for word. My room was neat and clean. Water pressure was good, although shower is above the bath. Plenty of parking, staff friendly, but to be honest I'd probably stay somewhere else next time. Thanks for taking time to review. 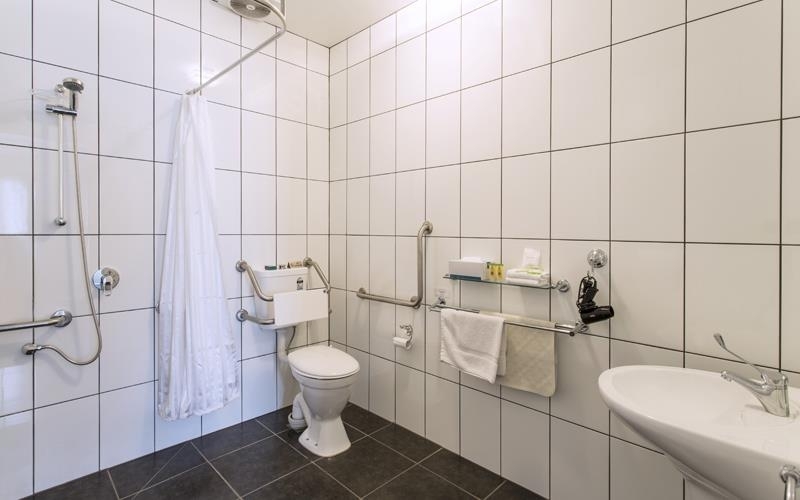 Half our rooms have shower over bath with the other half walk in showers, this is all clearly advised in all our online advertising and we do try to ensure that the room is suitable for your use. We would love to have you back but suggest you phone and speak to us about your requirements so we can ensure an appropriate room to your expectations. From the moment I rang to inquire about accommodation for our family reunion to the time we left the staff were extremely friendly and helpful. The room I was in was gorgeous, very clean and the bed was extremely comfortable. It was set back from the road, so was very quiet and the barbeque area and surrounding gardens made sitting outside a treat. Will definately be staying there again when I am in the area. "A great visit and would recommend"
Good accommodation for a family (a kitchenette) or friends, as a base to explore the area. Owners were friendly and rooms clean and tidy. Loved the little yellow duck in the bathroom and the bamboo shoot was a nice touch to the bathroom also. Thank you for great hospitality. "Most pleasant place to stay"
Room was small but spotlessly clean and everything worked as it should. Despite being on a fairly busy road, it was very quiet. Very pleasant owners who wanted to ensure we had a good stay. Excellent vibe. I was concerned at first with the location on the main road but room 5 was very quiet. Large room with separate bedroom and a bath. Owners were very helpful and polite. Just a short walk to the restaurants in town, which is a good thing. Will certainly stay again. "A relaxing place to stay." From the warm friendly greeting, to the comfortable rooms, plenty of off street parking, close to everything you may need, these guys do it well. Every time I stay in Hamilton, I stay with these guys. They treat you like family. "Great Place for people with Disabilities"
The Lakeside Motel was a great place for people with disabilities. The bathroom was excellent,plenty of room and plenty of hand rails. My husband felt very comfortable in the motel. Being down the back from the main entrance was great as it was very quiet.The whole unit was easy to move around in and it was very clean, couldn't find anything wrong. The managers were very helpful and couldn't do enough to help us even having there son to help me with the Wifi. A big thank you and we hope to return. Always good. Owners are lovely and happy to help. Rooms are comfortable and clean. I will return and use this motel again and again. Good value, and old fashioned courtesy. I really have nothing further to add, this sentence is just to get to the minimum characters. Unit style motel. Delux room was spacious with a queen bed and a single bed. Has foxtel and free wifi. Beds are on the very firm side. Undercover parking. About 700 meters from town centre. Reasonably priced and friendly staff.